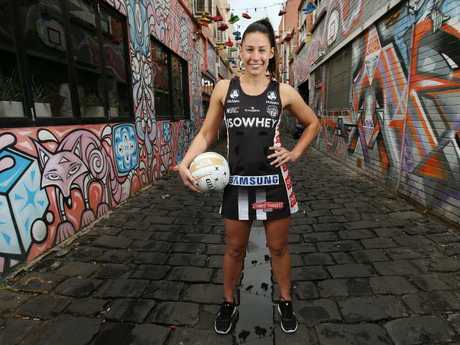 AUSTRALIAN netballer Madi Robinson has called time on a decorated international career to put all her "focus and energy" into driving the Collingwood Magpies forward in Super Netball. The 2014 Commonwealth Games gold medallist said after eight years of "highs and lows" with the Australian Diamonds it was time to move on from the national side, having recorded 61 appearances over her time. "I have cherished every moment and opportunity that I've had to wear the green and gold with my sisters in arms," Robinson, 30, said. "My journey has taken me through many highs and lows over the eight years, but throughout it all, I've relished the chance to play with my teammates, enjoy the success and most importantly, be that role model for the next generation of aspiring netballers. "I am so proud and honoured to have played netball for my country, but the time is right for me now to sign off." A respected leader on and off court, Robinson is the only player to have won the Liz Ellis Diamond on two occasions in 2012 and 2014 and was named international Player Of the Year during both of those campaigns. Robinson featured in a second Commonwealth Games on the Gold Coast earlier this year, with the Diamonds securing a silver medal. "There's been heartbreak, there's been injuries and there's been a lot of hoops that I've had to jump through along the journey," Robinson said. "However, my script has never been a fairytale, so for me to have made it back to the Commonwealth Games on home soil and finish off my Diamonds career with a strong campaign, I feel really comfortable with my decision. "My love and passion for the game of netball remains as strong as it did when I began playing at six years old, so my focus and energy now will be with the Collingwood Magpies." Australian netball legend Liz Ellis said Robinson had been a "magnificent player and contributor" to the Diamonds. 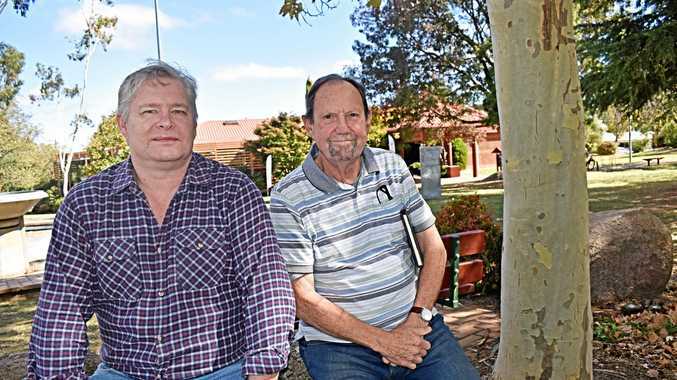 "I'm so proud of what she's achieved," Ellis said. "She's a fighter. She's never given up and the thing that will mark her Australian career is that she's always been strong enough to get back up, time and time again." 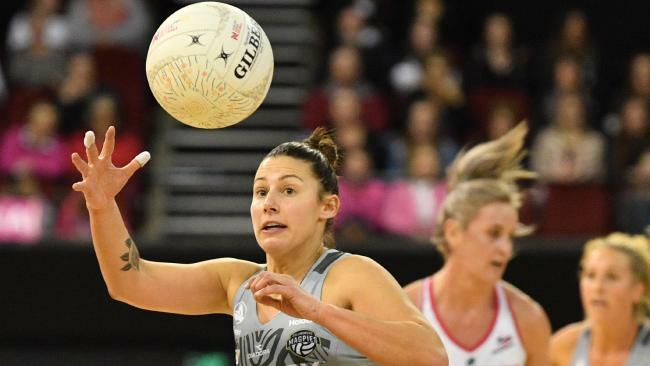 Collingwood remains seventh on the Super Netball ladder with four rounds remaining, the Magpies chalking up just their third win of the season against bottom side Adelaide Thunderbirds last weekend. 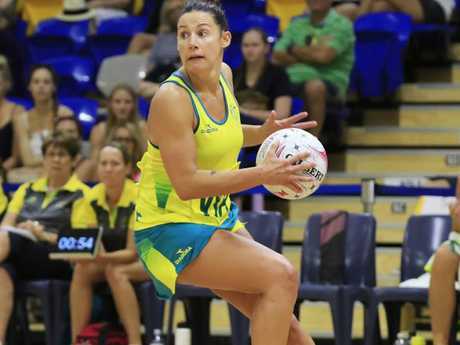 Robinson's move follows the decision on Monday of Diamonds great Laura Geitz to retire from international netball after her 71 appearances for Australia.